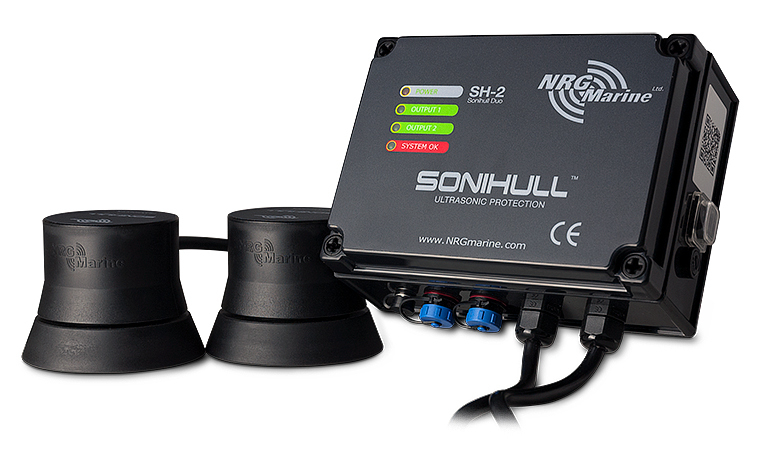 The Sonihull Duo is a ultrasonic antifouling system for yachts up to 55 feet in length. 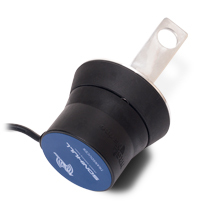 Each transducer is powered by a dedicated signal generator, offering a continual signal to all transducers. 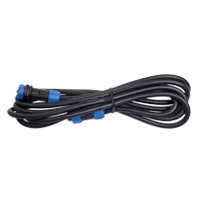 Transducers and their cable connections are rated for submerged operations. Transducers have no exposed metal. AC/DC power option defaulting to AC. Automatic shut off in Low Voltage DC power situation to protect batteries. Manufactured "In House" for the best possible quality control. Virtually undetectable to the human ear with no need for a "sleep switch". Sonihull Ulstrasonic Antifouling System offers superior performance and reliability with a combination of features not offered by any competitor. This environmentally friendly system does not introduce metals or chemicals to the environment. You'll encounter less frequent haul outs and cleaning thus making this system very cost effective. Increase efficiency by saving fuel when motoring and faster speeds when sailing. Easy installation with no hull penetration required. Automatic voltage selection between AC and DC, defaults to AC when short power connected. Protect your hulls, sea chests, pipework, propeller shafts, stern drives, water jets, rudders and trim tabs from fouling. Works great on GRP, composite, aluminum, steel, carbon or kevlar. Not sure if the Sonihull Duo is the correct system for your boat? Refer to our Sonihull sizing chart or speak to our experts. 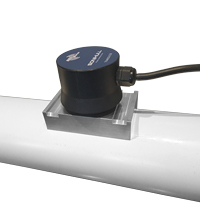 The Sonihull Duo is very easy to install as there are no through hulls. Read our installation instructions for complete step by step guide on how to install a Sonihull Duo system. Power On Red ON Flashing Flashing is normal due to incorrectly seated transducers. Output 1 Green ON OFF OFF when not connected or in fault. Output 2 Green ON OFF OFF when not connected or in fault. Status OK Green ON OFF Fault indication, check power and transducers. 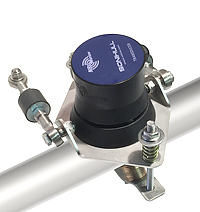 Placement of the Sonihull transducers is extremely important, the better the placement the better the results. 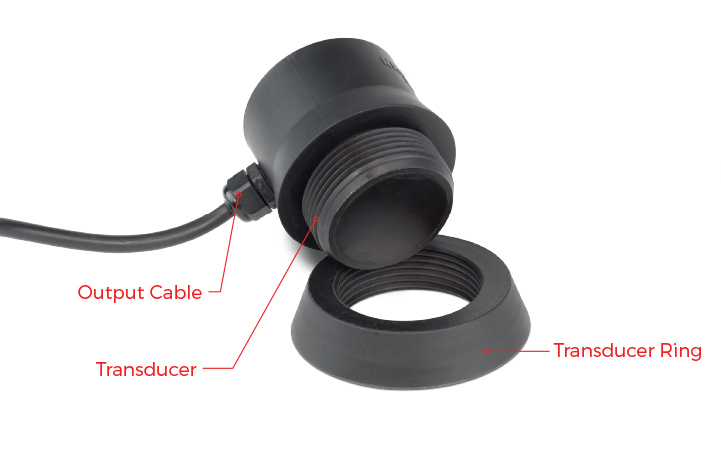 Check out our transducer placement diagram to see where to place the transducers, or talk to one of our experts. A clean hull and drivetrain can reduce fuel bills by 20% - 30%! Reduces maintenance costs and expensive haul outs. Reduces drag and vibration thus increasing performance. Tests have demonstrated that electronic antifouling products have no adverse effect to fish and marine mammals. The ultrasonic frequencies stay very close to the hull structure and it is demonstrable that the signal does not stray into open water. Dimensions 7" x 5" x 3"
Here's what's included with the Sonihull Mono system. 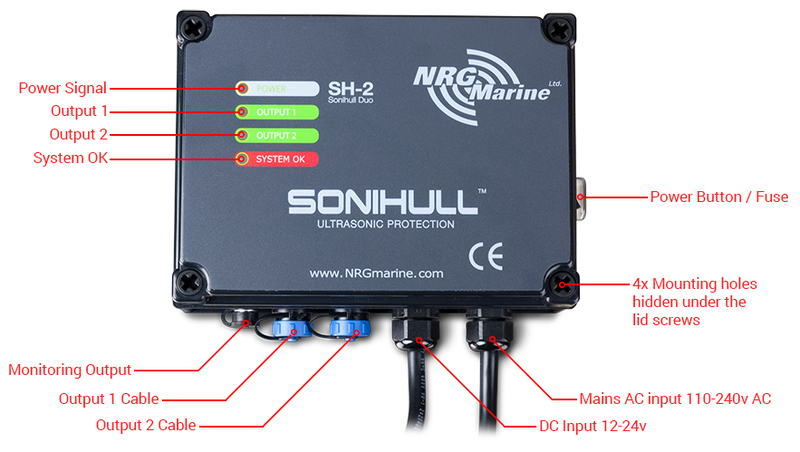 There are many accessories for the Sonihull Mono to fully protect your vessel from fouling.